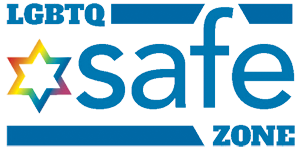 The Women of Reform Judaism, Sisterhood of Cape Cod Synagogue is presenting a movie on Monday, January 28, 2019 at 7:00pm. 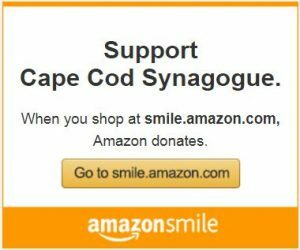 This event is open to the entire Cape Cod Synagogue Congregation. Refreshments will be available. 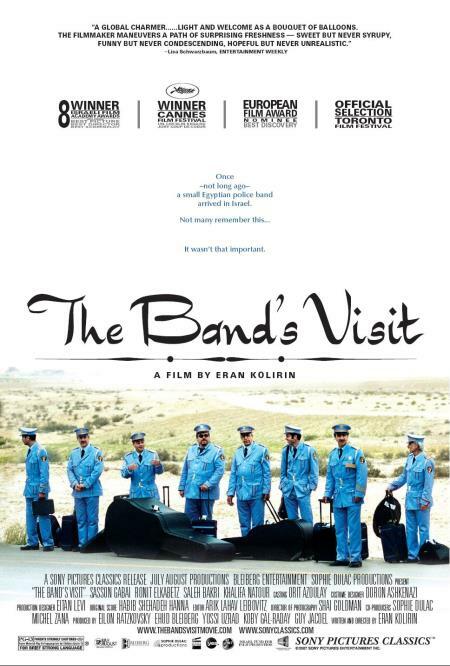 The The Band’s Visit” is a movie about a band comprised of members of the Egyptian police force head to Israel to play at the inaugural ceremony of an Arab arts center, only to find themselves lost in the wrong town.